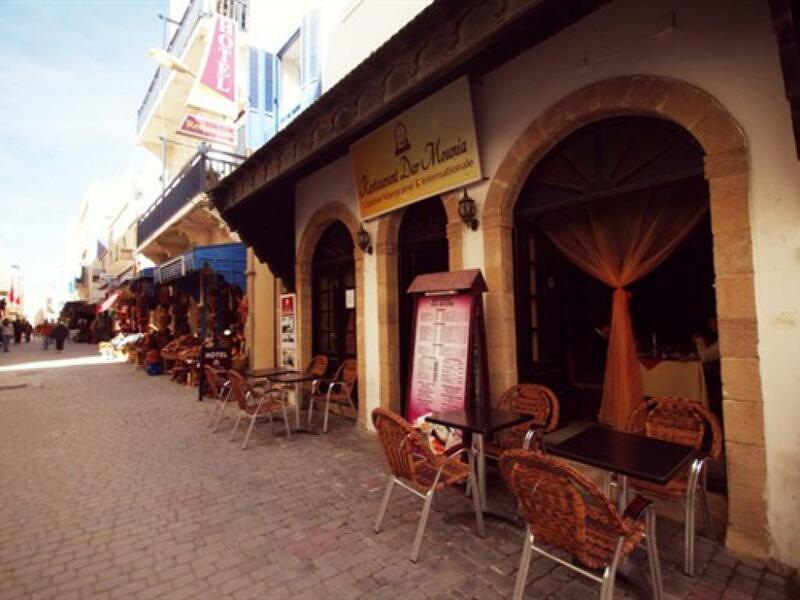 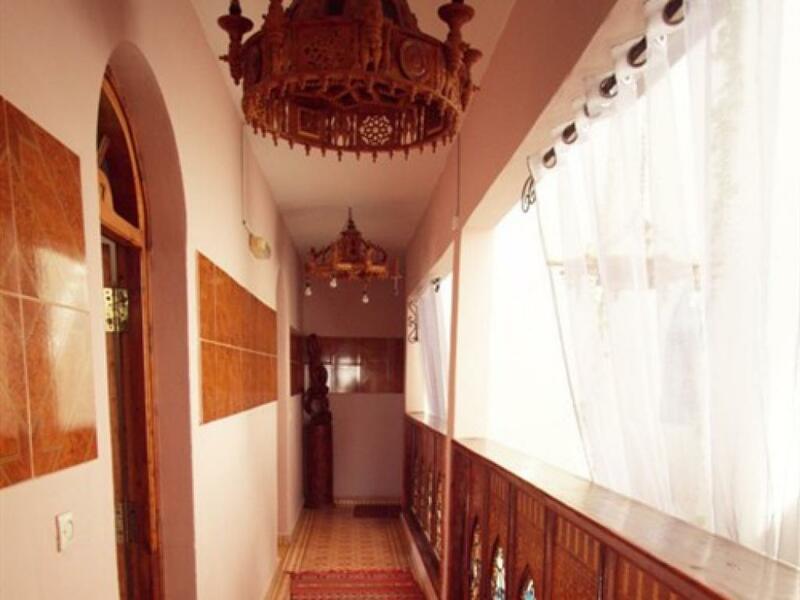 Enjoying a geographical position within the old medina, and 200m from the beach and the old harbor of the city, swept by the trade winds giving it a pleasant climate all year round, near the synagogue and two Not the former French Consulate built in the 17th century, the guest house MOUNIA offers you all the comfort and quiet characteristic of all Moroccan. 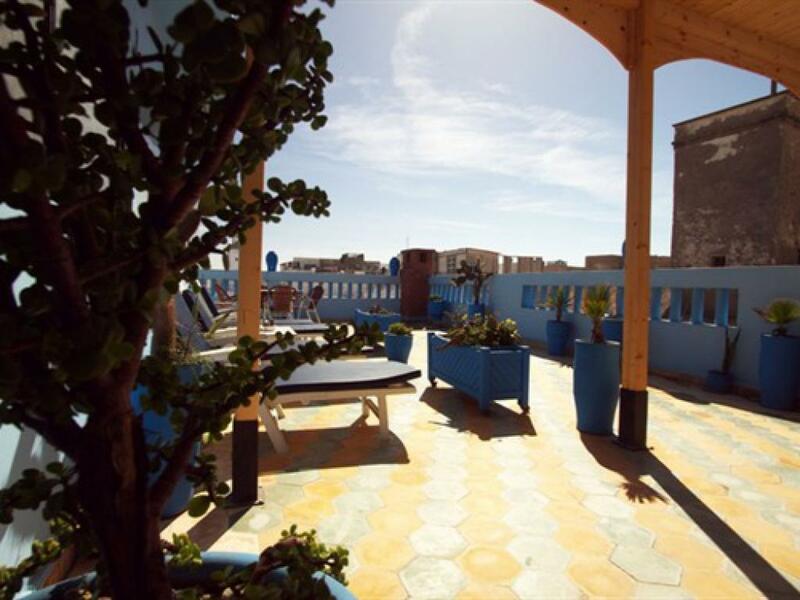 It offers a 24-hour reception, a sun terrace, an airport shuttle service and free Wi-Fi in public areas. 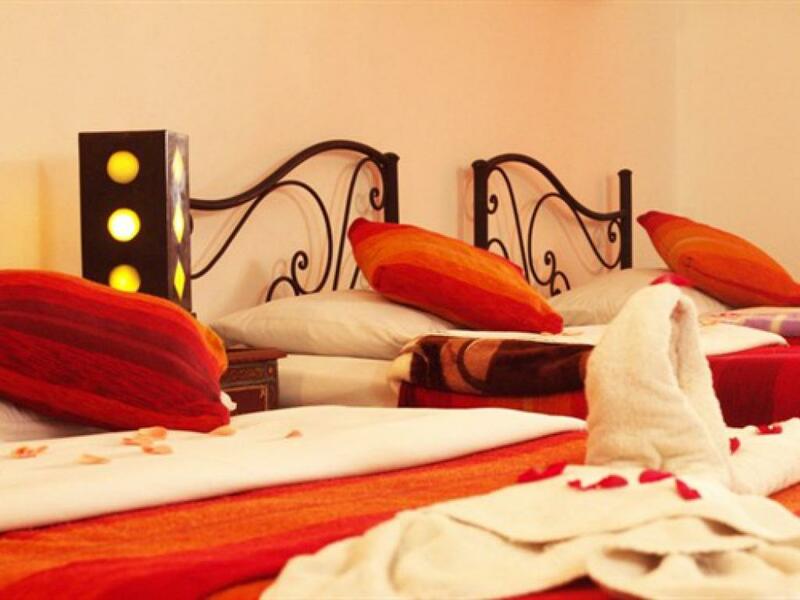 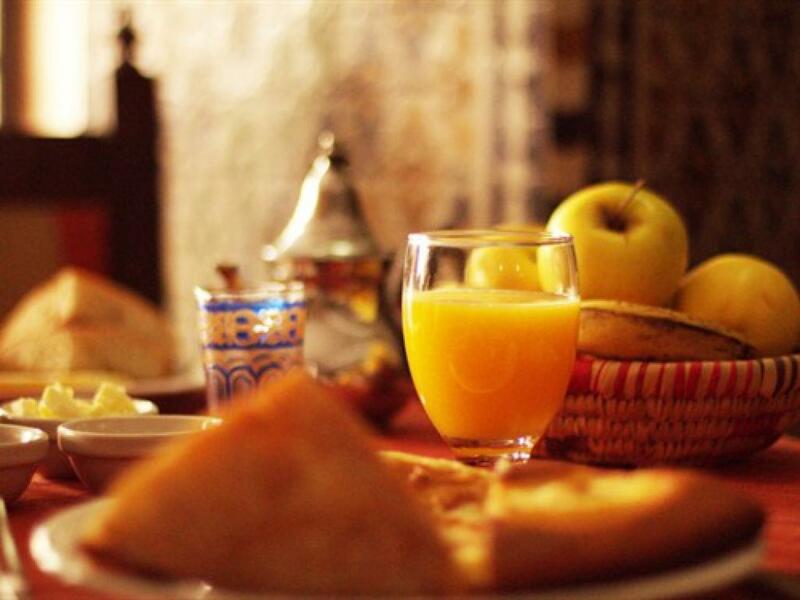 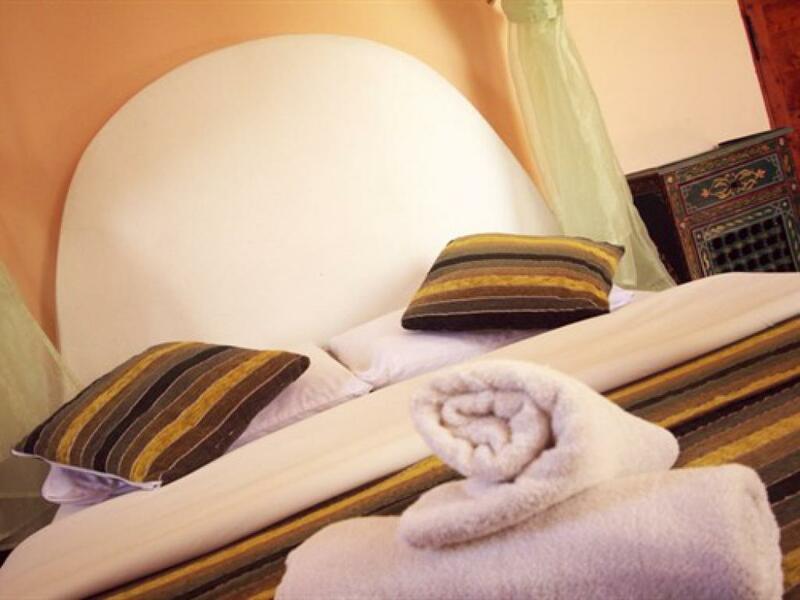 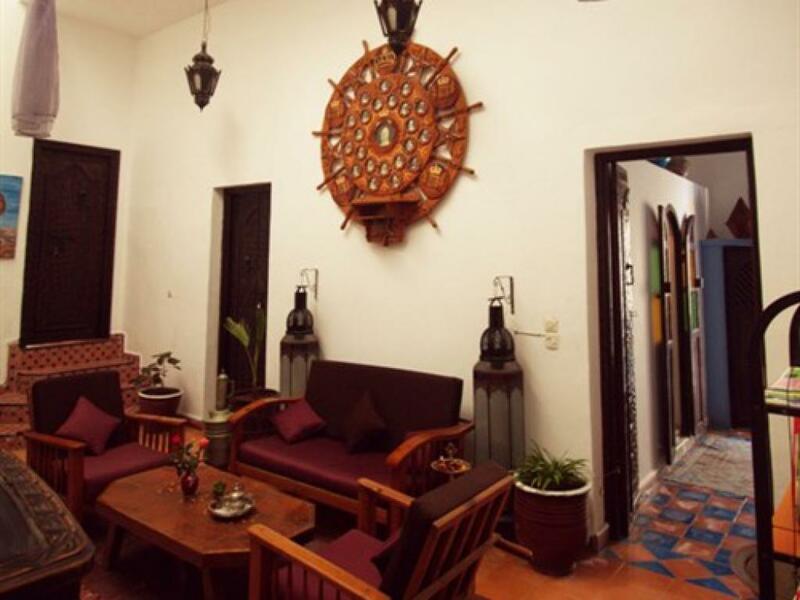 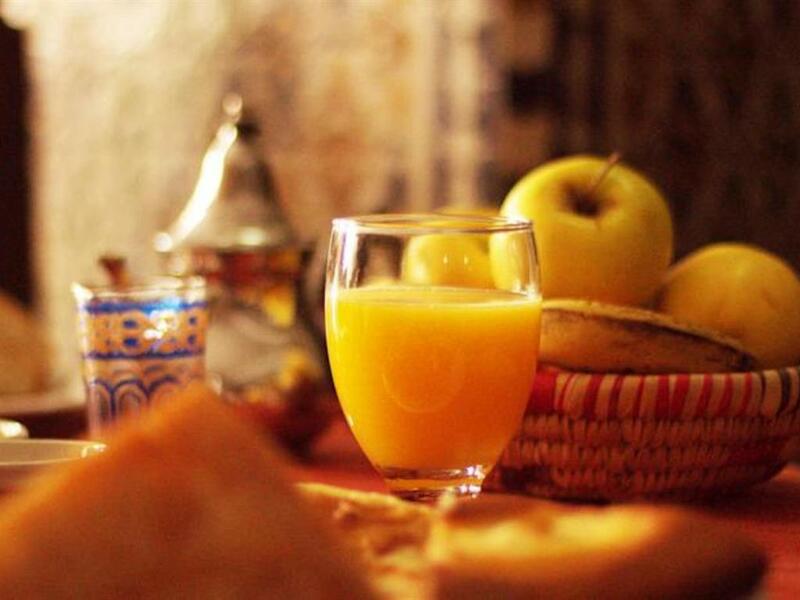 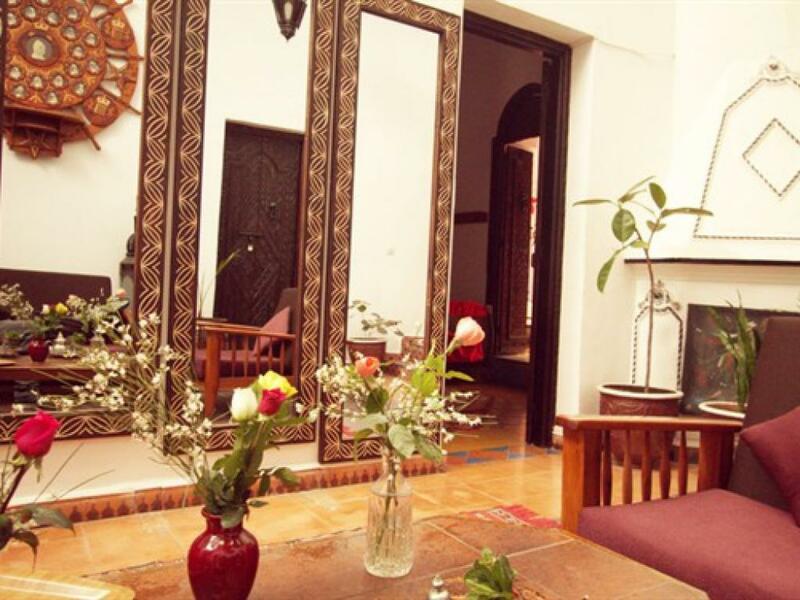 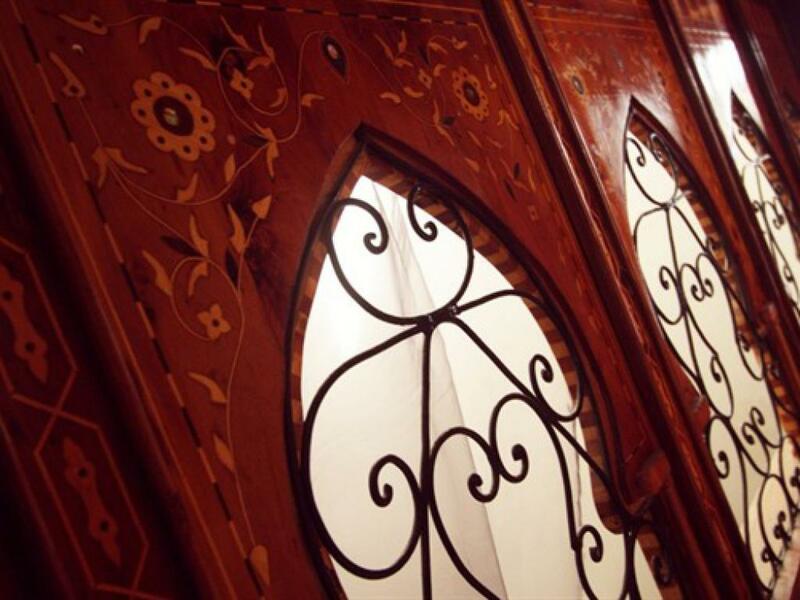 The rooms at Dar Mounia are equipped with a private bathroom and have traditional Moroccan décor. 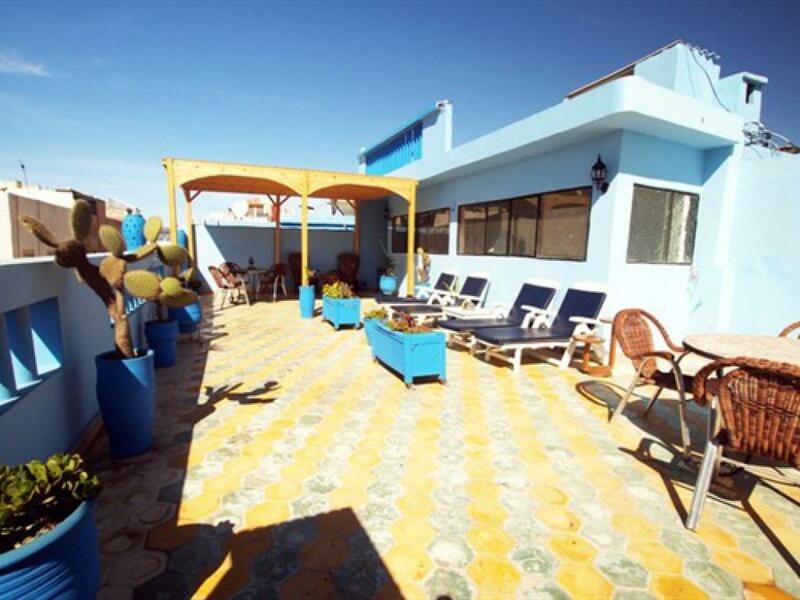 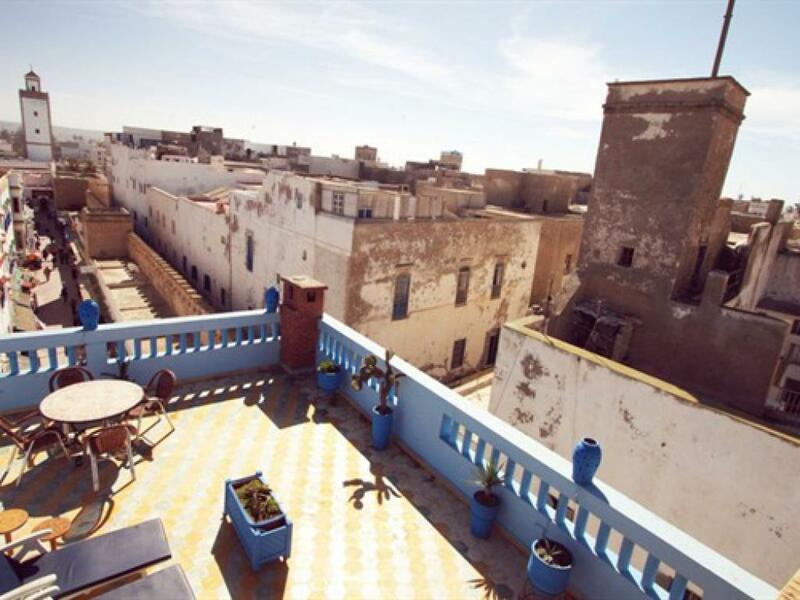 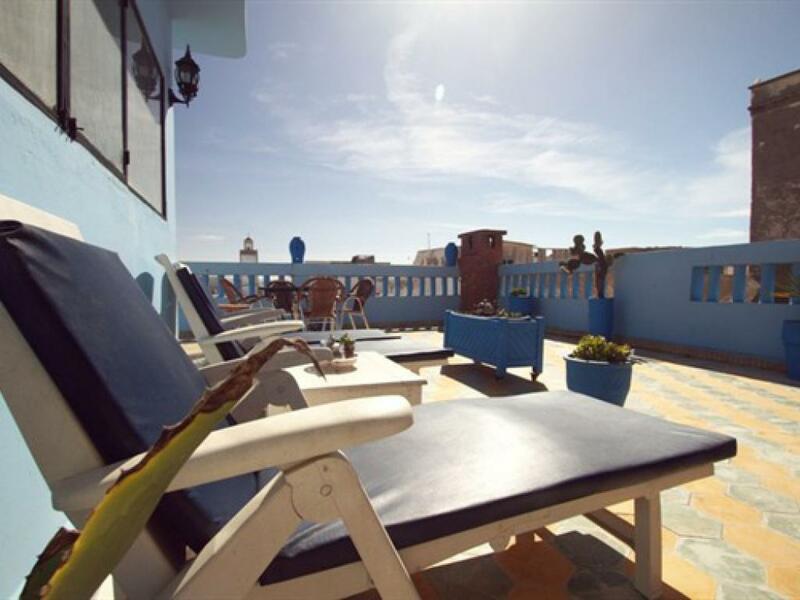 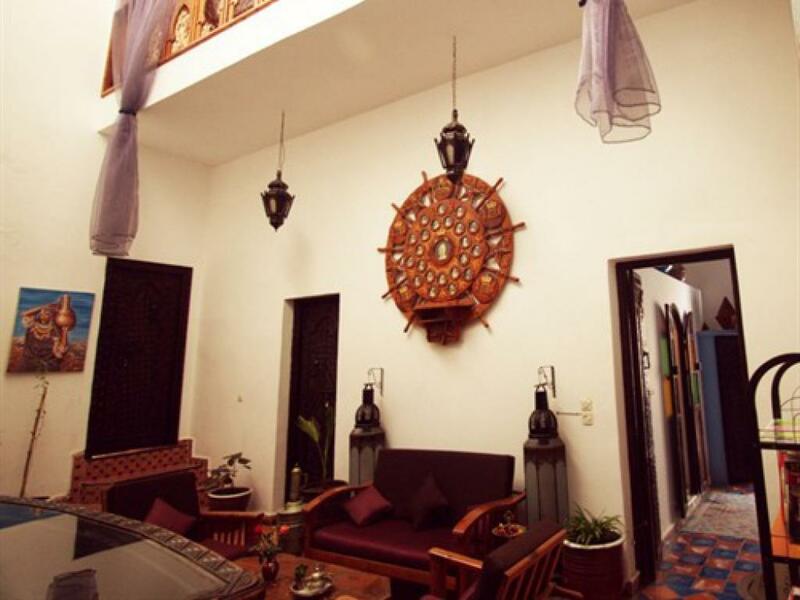 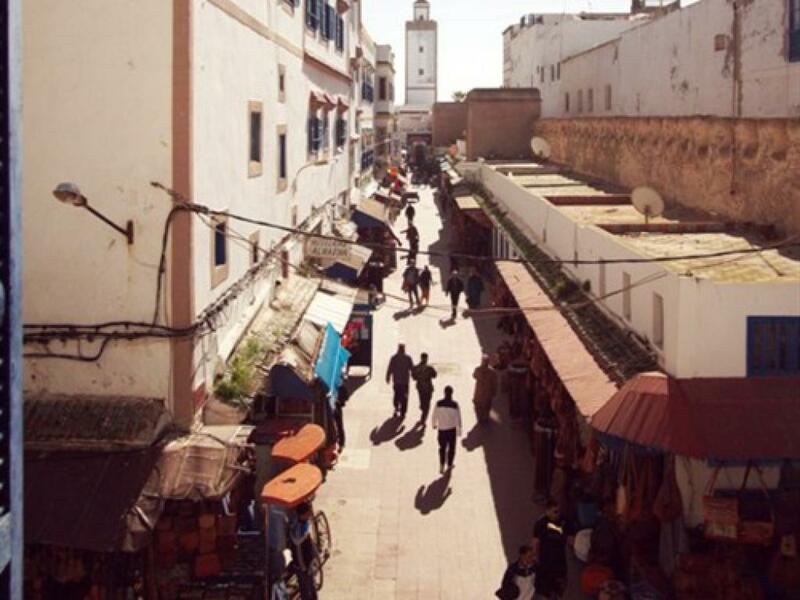 The property also offers suites with views of the Medina. 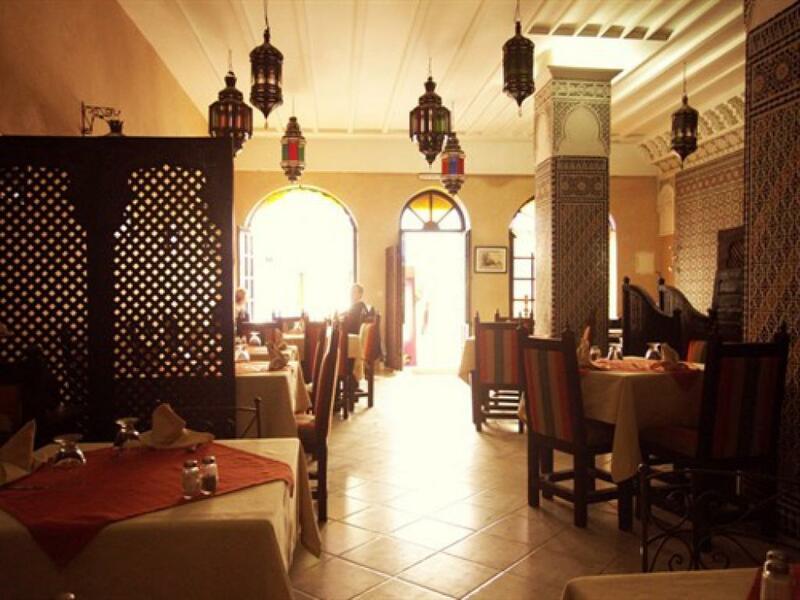 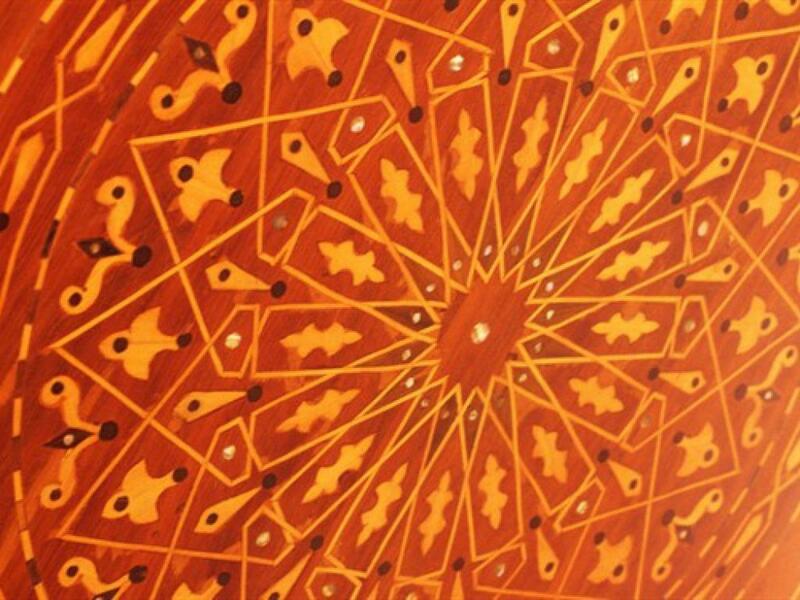 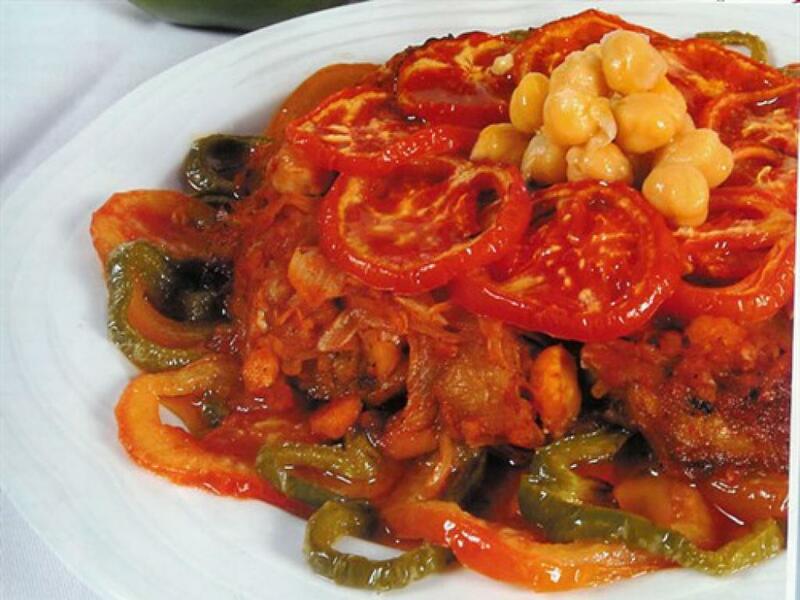 The restaurant prepares traditional Moroccan cuisine, served in an oriental-themed dining room decorated with mosaics and fountains. 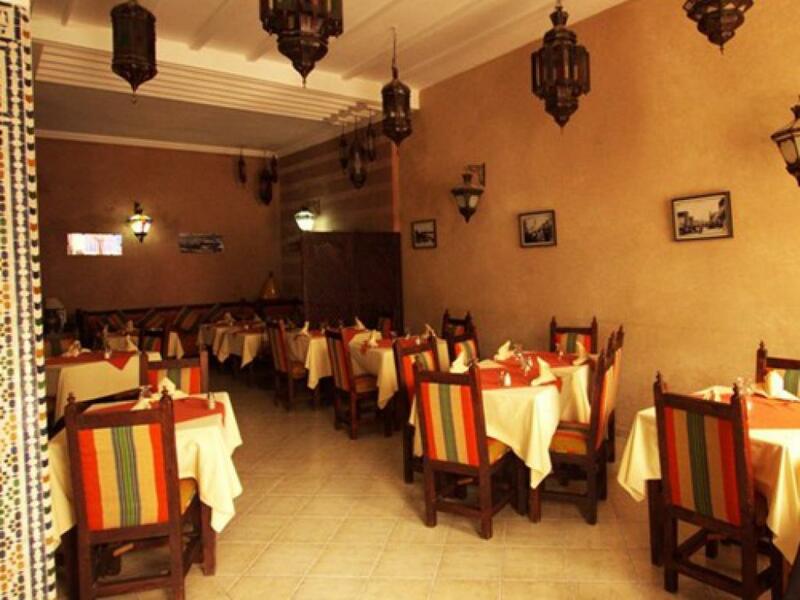 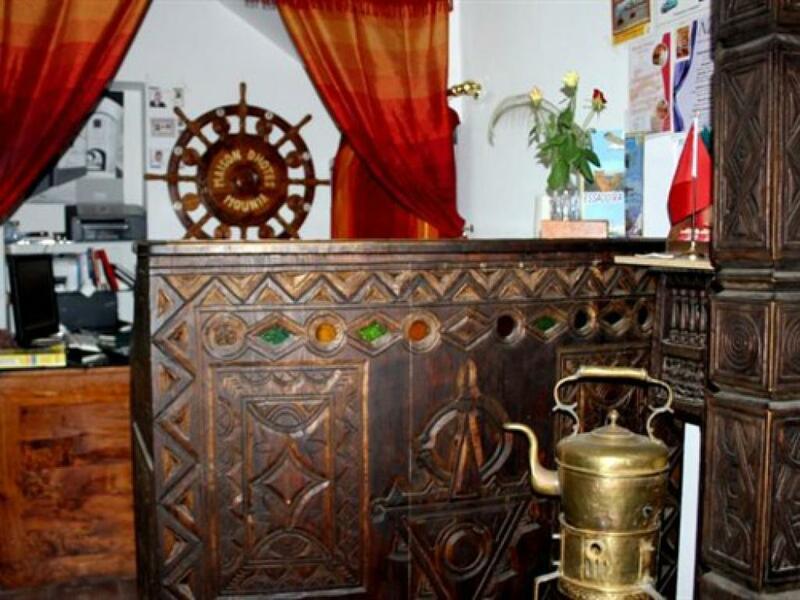 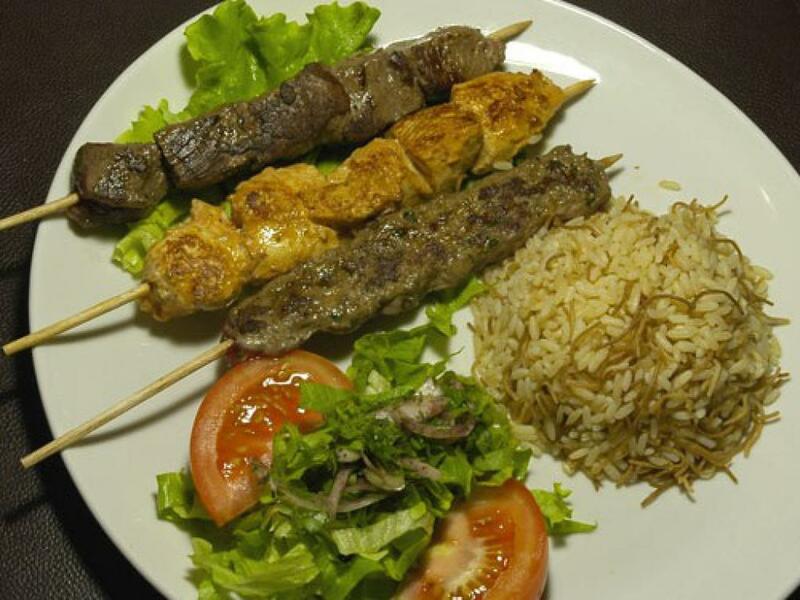 The hotel offers bicycle and car rental, camel rides, a tour desk, as well as packed lunches and room service on request.